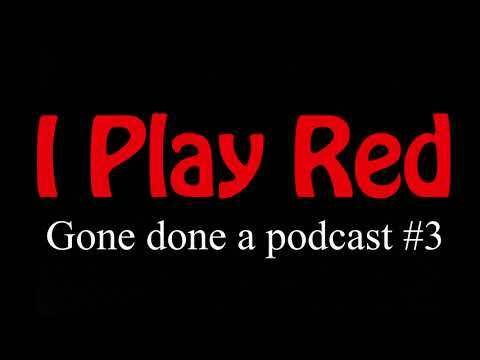 Board game walkthroughs for upcoming releases, kickstarter projects and classic games. I was lucky enough to meet up with a group of Indonesian board game designers who were in London as part of the London Book Fair. We played some games at Draughts, Waterloo, played some games, talked about the industry in our respective countries and I got some great games to take home, play and talk about! The first of these is Stockastic! As the name suggests, Stockastic is all about stock trading. Build your portfolio to be the wealthiest stock trader by the end of the game. We love deckbuilders! Quick, simple and fun, they make a great school-night game. Promenade is one of the most interesting we’ve played and definitely the most beautiful! The last Kings Forge met with an unfortunate accident involving his head and an axe so it seems the position is currently available. Local peasants are encouraged to apply for the role by crafting four items from the Kings wish list. The first to do so gets the job (and hopefully some sort of metal neck protector!) Kings Forge is a 2-4 player pool building, dice rolling, drafting game. Posts about board games, conventions, fun gaming related things. So, last Thursday we set off with a car loaded with games ready to start our 275-mile drive to Harrogate for AireCon. This was our third year and it is, by far, my favourite of the UK gaming conventions so well worth the gruelling drive there! Three hours after leaving and we were still stuck on the road to hell aka the M25, this wasn’t ever going to be a quick journey but some days are worse than others and this was going to be one of them. This year I have failed to buy an Advent Calender and then realised we have one sat in our front room. 25 cubes, ok it will be 24 days until Christmas Day. But we can get a game on the big day too. What is the fun of an advent calender? Well, of course it's spending forever trying to find the right door number whilst trying desperately to contain our desire for chocolate that is ok at best. Photos of games I play, conventions I attend and places I go and occasionally cats. 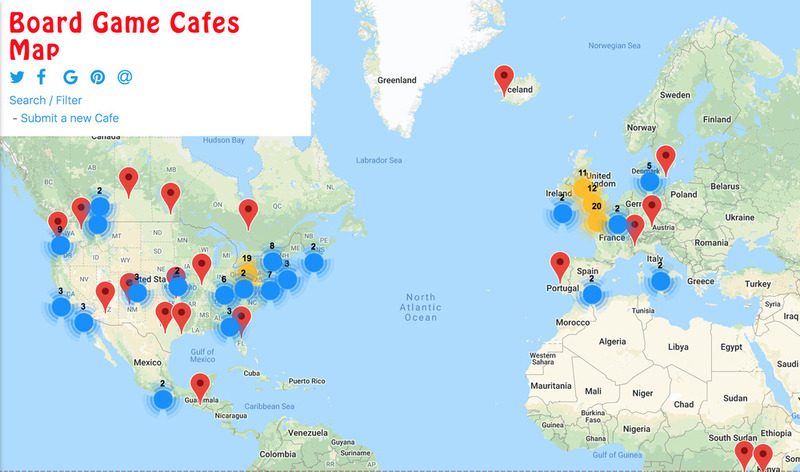 Directory of Board Game Cafes all over the world. Are you visiting a city and want to get your gaming fix?